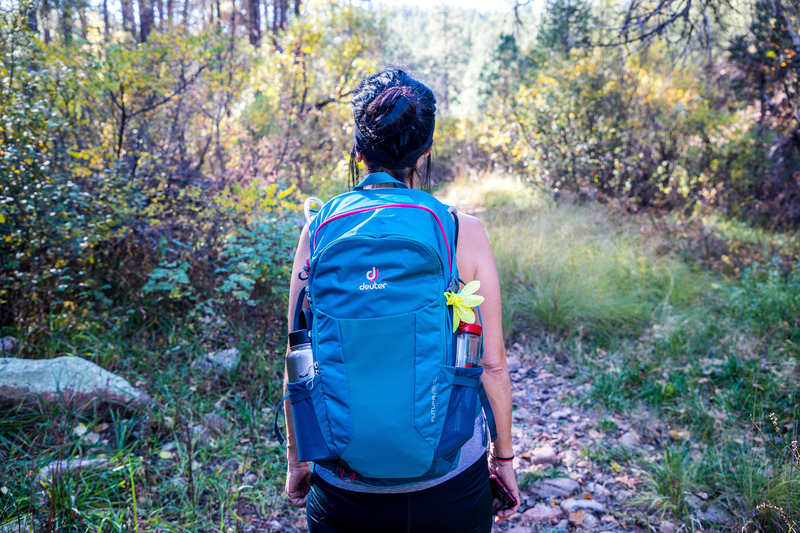 In November we reviewed and selected the five best day packs for women from 2018. 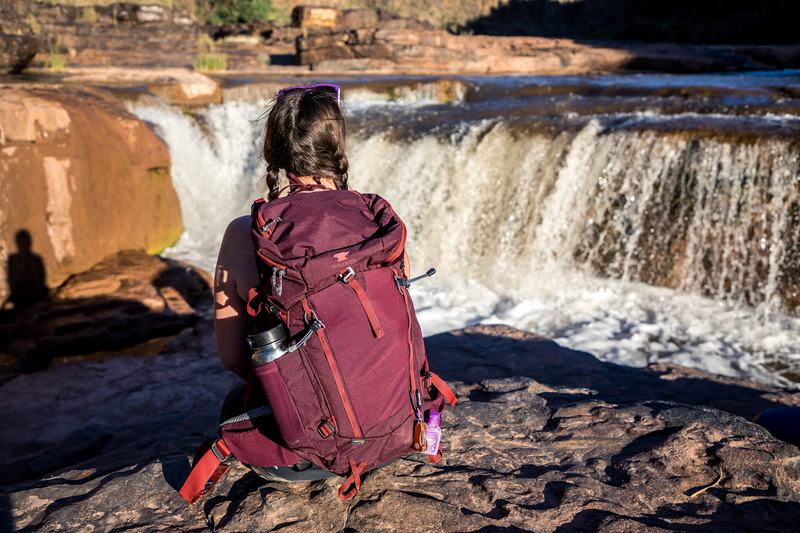 If you are still in the market for a new day pack, two of our favorites are now on sale at REI. Get one now and you can get it in time to test it for yourself on your favorite trail this weekend. Read our review of the Mountainsmith Mayhem 35 day pack. 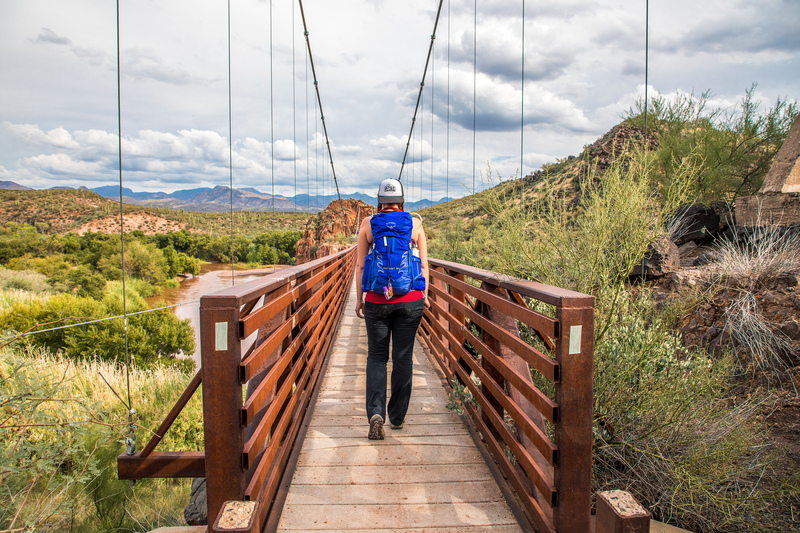 Read our review of the Osprey Tempest 30 day pack. We reviewed the Deuter Futura 26 SL day pack, which was recently updated to the Futura 28 SL, adding two more ounces to the pack's carrying capacity. This pack is now available at REI for $150. Although it isn't on sale, REI members can save 20% on one full-priced item using the MEMPERK2019 coupon code through Monday, April 8. The Futura 26 SL pack is also still available from Amazon.